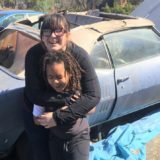 Do you have a classic car, truck or motorcycle that you want to sell? Call Dennis Buys Cars. We are the experts and we can help. 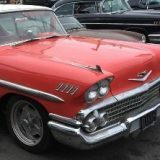 We have been one of Los Angeles’ top Classic Car Buyers and Sellers for over fifteen years. 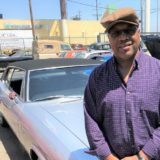 Dennis has helped thousands of people just like you who want to sell their classic car but just don’t have the time or know-how to do it yourself. Avoid the risks of dealing with the public and get a fair deal with a trusted buyer of classic cars. First you have to determine what you have and what its worth. There are many factors that come into play to ascertain the value of your classic car and that is where we come in. Is it running? Do you have the title? Is it missing any parts or does it have any mechanical issues? What is the year, make and model? Consequently, these are all questions we can help you with. Just call Dennis Buys Classic Cars and we can do a preliminary evaluation on the phone and give you a basic idea of what you have and how much it’s worth. We can then decide if you are able to bring the car to us or if we need to come to you. If you bring it here, we will Uber or Lyft you home free of charge. Furthermore, if it has not run for awhile which is often the case when a car has been sitting for any length of time then we can come to you as in the case of Keith’s Jaguar. Most note worthy, we will make your classic car selling experience a pleasant one with the least amount of hassle as possible. Don’t deal with unpredictable people on Craigslist. There are too many scams going on and nobody likes strangers coming to your house. Plus, old cars are finnicky and we buy them 100% “AS-IS” and release your liability on the spot. Meaning, your title is not going to be floating around from buyer to buyer and even possibly country to country. Safety is an extremely consideration especially if you are a woman selling your car. Don’t take any chances with people you don’t know coming to your door. In addition, if something breaks the next day nobody is going to be pounding on your door at 11pm demanding money back which is a possibility if you try to sell your car privately. As a result, we will make it quick, easy and safe. Our company will pay you in any way that makes you feel comfortable whether it be company check, cashier’s check or cold hard cash. Because we want you to be comfortable, be sure to check out our Yelp reviews and tons of FUN VIDEOS of people just like yourself selling their cars. Plus be sure to peruse our entire inventory of all kinds of vehicles and motorcycles for sale. You Name it Dennis Will Buy It! In closing, Dennis Buys Cars will buy your car! Whether it be Jaguar, Porsche, Mercedes, BMW, Maserati, Ferrari and Lamborghini, Triumph, Austin Healey, Muscle Cars, Corvette, Camaro and all types of motorcycles. We are one of the top Classic Car Buyers and Sellers in town. We also buy classic cars out of state. Just send us a bunch of pictures and all the information you have on the car. We will make a deal on the phone, send a truck with payment and pick it up, it’s as easy as that. Oh yeah, we are crazy about motorcycles! So, if you have a motorcycle you have to sell, we will buy it! Dennis Goddard: So Keith, tell us about this car that you’re selling today. 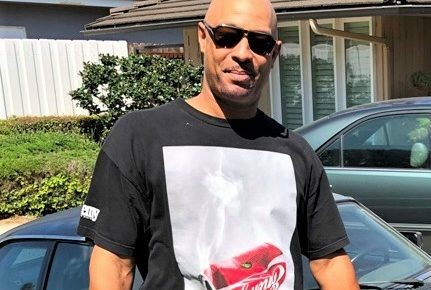 Keith: Well, this was my Dad’s 1992 Jaguar XJS V12, H had it for 18 years and I decided that we need some more room for another vehicle to go on our garage. I looked online, gave Dennis a call, he came out and gave me a super great price, I’m really happy. Dennis: Well thank you. Tell us, it’s got interesting ownership history and interesting low mileage. Tell us about that. Keith: Basically I just used the vehicle for the weekend drive, never much used for anything else besides that. Over time it just time to sell it. Dennis: This was your dad’s car? Keith: Oh yes, this was my dad’s car right here. Dennis: He bought it when it was just a baby right? Dennis: Mileage is very low, what is the mileage on the car? Keith: 52,000 miles for a 1992 Jaguar XJS V12, 52,000, can you believe that!? Dennis: It got a little dust on it, but it looks pretty good for it’s age. Keith: I believe when we first got it it had 40,000 miles on it, so didn’t put much on it ourselves. Dennis: Wow, it looks pretty good. Keith, why did you decide to sell it to a dealer as opposed to selling it privately. Keith: Well, I didn’t want to deal with all the paperwork hassle ok, that’s number one. You came out here, you did everything out here, nice, smooth and clean. Transaction was very fast and that’s it. I wanted to deal with someone reputable, I didn’t want to deal with someone that its coming and it wasn’t for real. Dennis: We really appreciate that. How did you find Dennis at Dennis Buys Cars? Dennis: Ok, great! So you did a online search. Dennis: Do you remember what it was that you typed in when you did the online search? 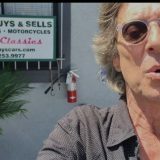 Keith: I believe it was classics for sale and classic buyers, both or maybe Classic Car Buyers and Sellers. Dennis: Classic car buyers and sellers? 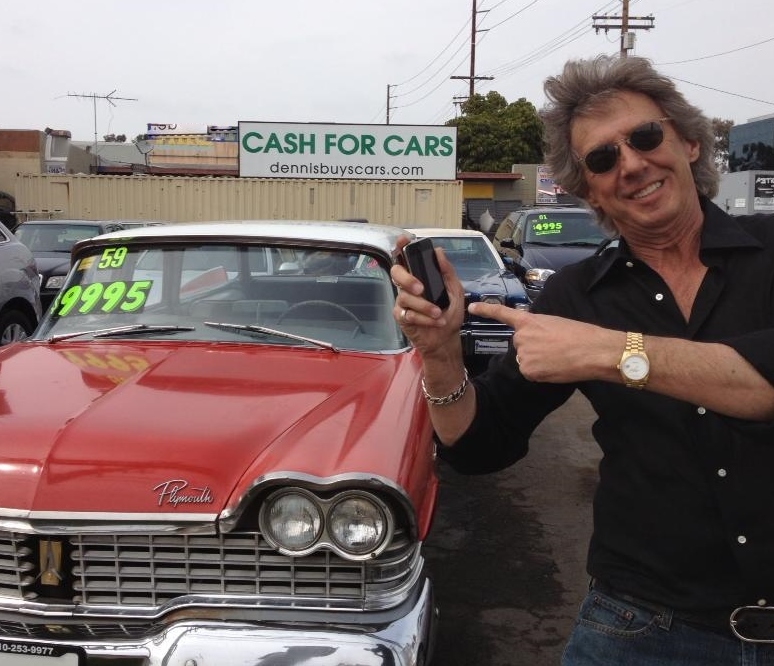 Keith: I did both, classic car buyers and sellers. Dennis: Great, it worked. it put us together. Well Keith, thank you so much, we really appreciated and anytime you need any help car-wise just give us a call and let us know. Keith: No problem Dennis, I appreciate you taking your time to came out here and help us. Dennis: I appreciate and thank you. Keith: Nice doing business with you.